The Scotland Senior Inter Area Squad has been selected and will compete in Nottingham on Saturday 18th May. 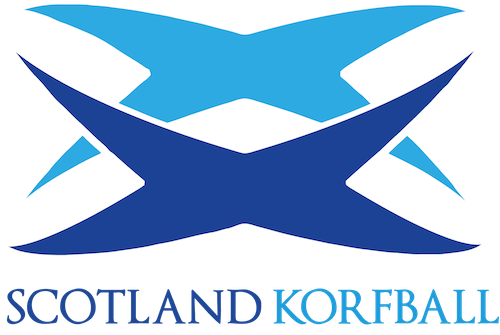 The squad is formed of players who compete every week in the Scottish Korfball League and this year will be coached by Dan Pratt of Edinburgh City, also based in the Scottish Korfball League. Congratulations to all those selected, and good luck for the upcoming tournament.